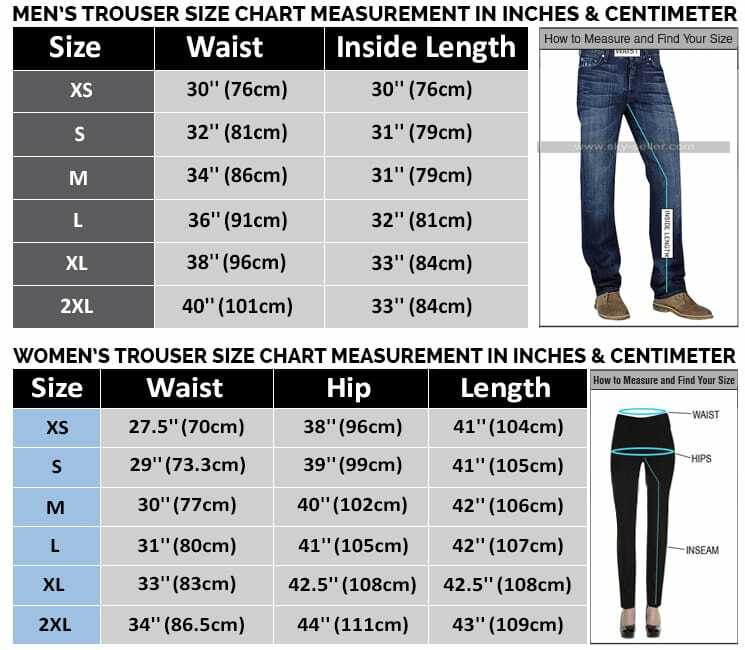 Celebrity clothing has been on a higher demand nowadays and people are mostly inclined towards having hands on their favorite celebrity clothing which gives them style as well as attraction. 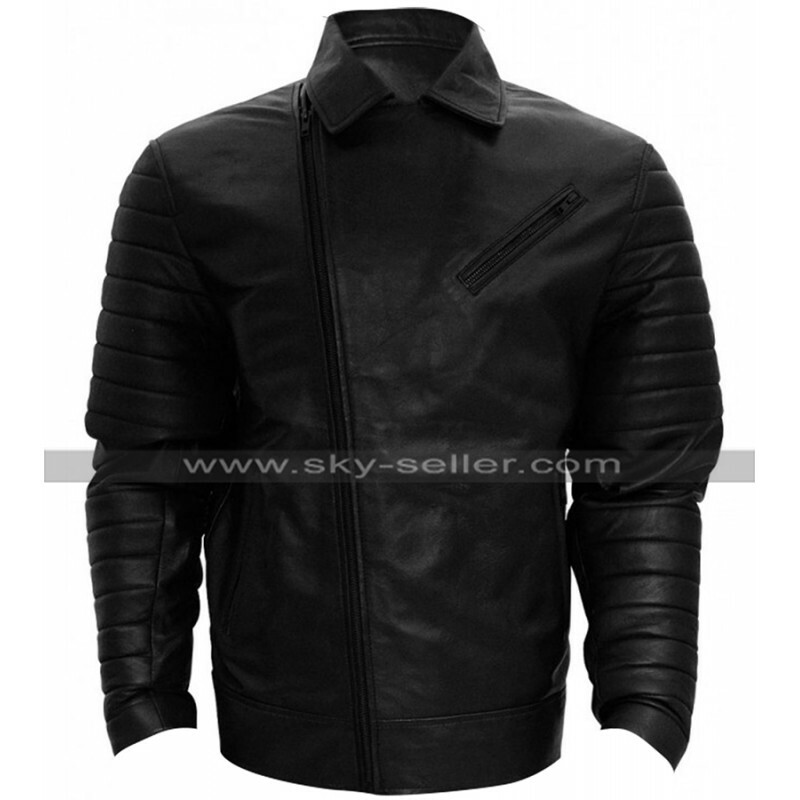 This Fergal Devitt Jacket has been manufactured using the best quality leather finished material being a choice that lies between genuine leather and faux leather. 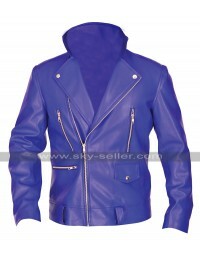 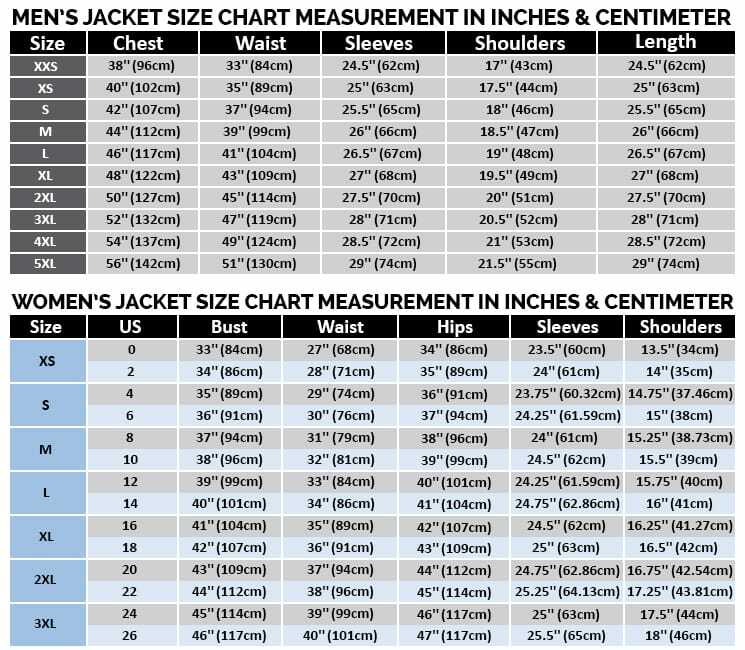 The jacket has an inner of viscose which is a perfect and the softest comfortable lining to go for. 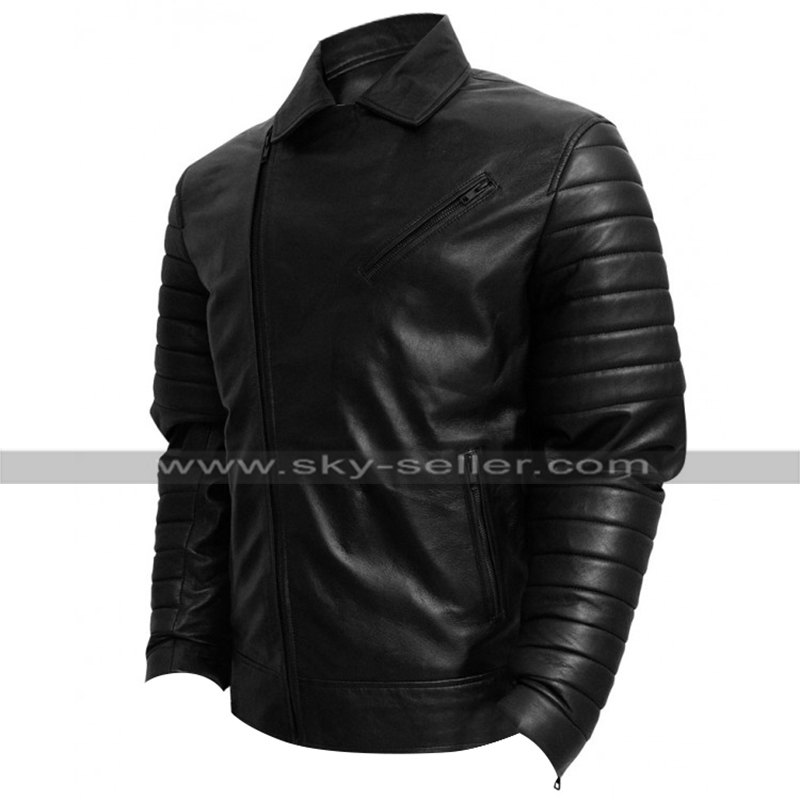 The front has been embellished with the zipper closure in a slanted one-sided way and the sleeves are in full length giving full coverage with the entire pattern of a quilted look. 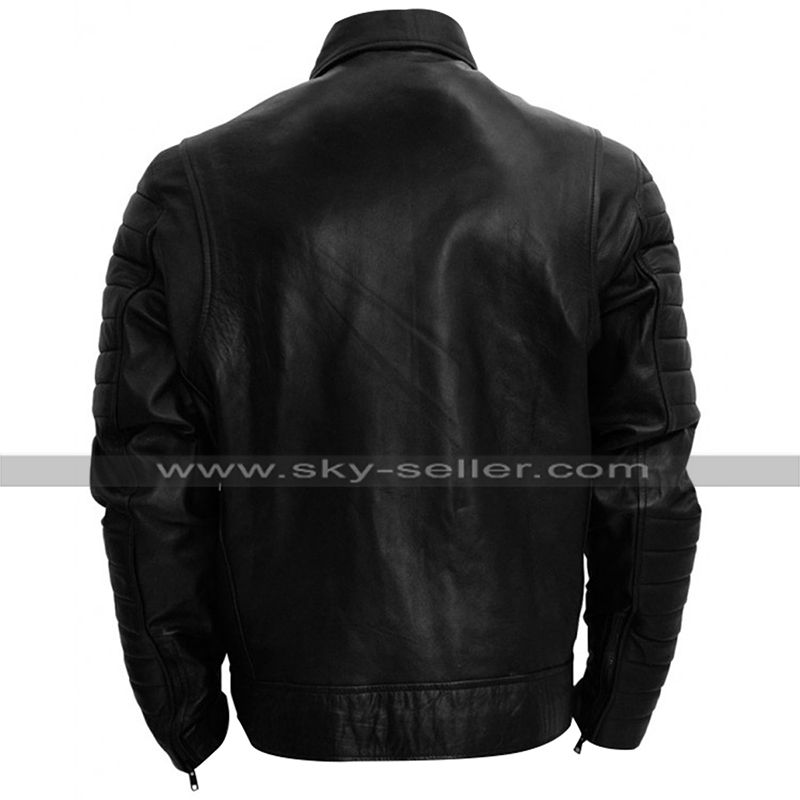 The front has zipped pockets on the chest side and the sides of this Finn Balor Jacket are also embellished with the pockets and the overall appearance of the jacket appears to be one of the finest choices to go for. 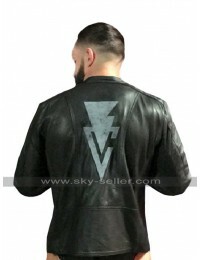 This Finn Balor Jacket has been a perfect embellishment to go for and take a look at the different occasion with a variety of size made available to be ordered from and the choice of customization is also available.